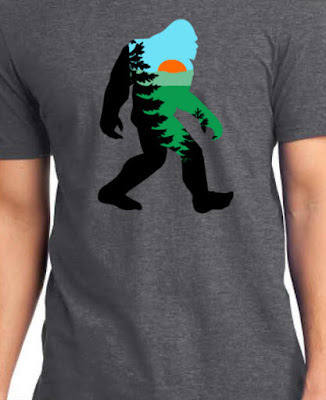 Looking for a cool new Bigfoot T-Shirt or some Bigfoot Gear? Well then, you've come to the right place. This new company called "Squatch Watch Gear" has you covered. From T-Shirts to License Plates, they have a lot of neat stuff. And they'll be adding new items to their lineup later this year. 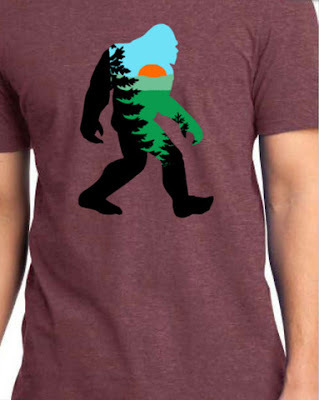 "Squatch Watch Gear, LP is an online-based clothing store headquartered in Poteau, Oklahoma. 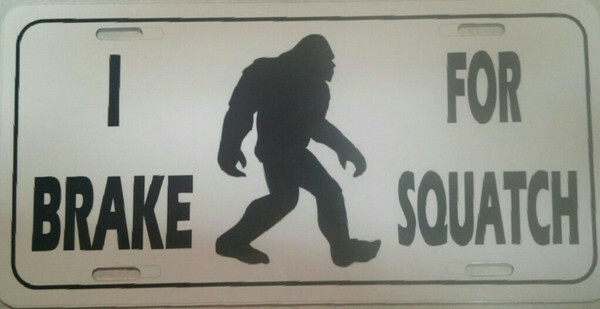 We provide fun, custom Bigfoot designs for the hairy beast's enthusiasts of all kinds across the world."